AARP in Hot Springs National Park is here to help you take on today – and every day. 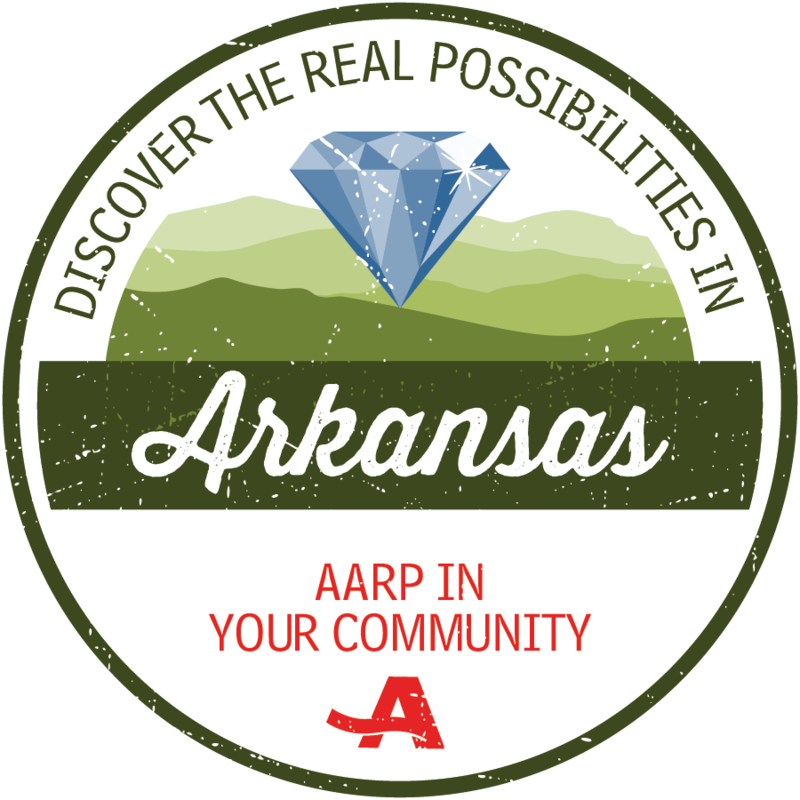 From sharing practical resources like job, health, and financial workshops, to holding fun activities and events, AARP is providing opportunities to connect and help build an even stronger Hot Springs National Park. We hope you’ll join us!